$25 EarlyBird (by 10/10); $35 after. Use code EARLYBIRD when registering. 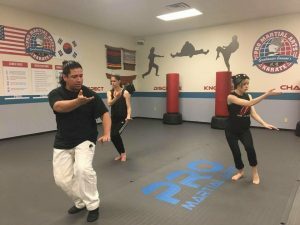 Free for those attending Tai Chi with Bobby Garcia: 6-Week Series.